Being overweight is considered to be the #1 cause of type 2 diabetes. And the first thing any good doctor will recommend would be to lose body fat. But a new study published in the latest Journal of Physiology revealed that one of the most effective weight loss method actually causes type 2 diabetes. Swiss scientists divided mice into 2 groups: one group that are a diet that was high in both fat and carbohydrates, while the other group ate a diet that was only high in fat. The latter was a replica of the popular Keto Diet. 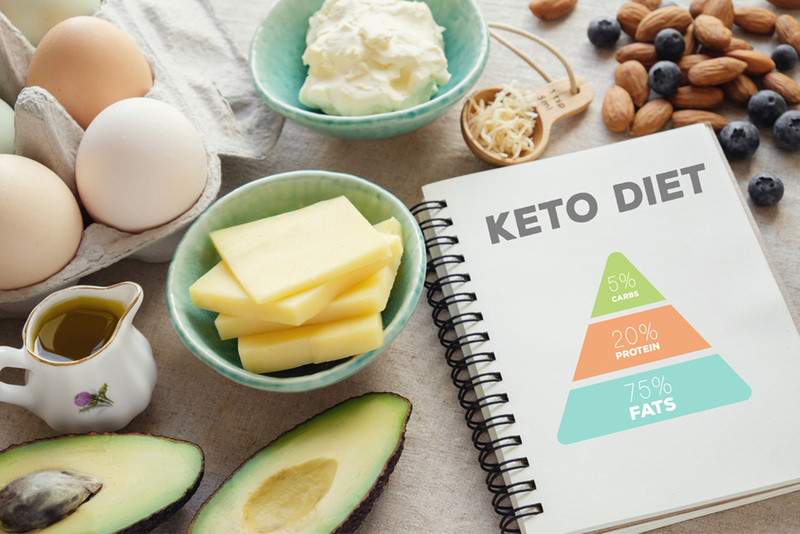 Their tests found that even though mice on the Keto diet appeared healthy while in a fasting state, they actually displayed decreased glucose tolerance when compared with the high-fat, high-carbohydrates group. After investigating further, they discovered that the livers of the Keto mice did not respond as well to insulin as they should have. This is a state called insulin resistance, a major risk factor for diabetes. Therefore, even if Keto is somewhat effective to lose weight (at least in the short run), it may be ruining your liver and causing type 2 diabetes.